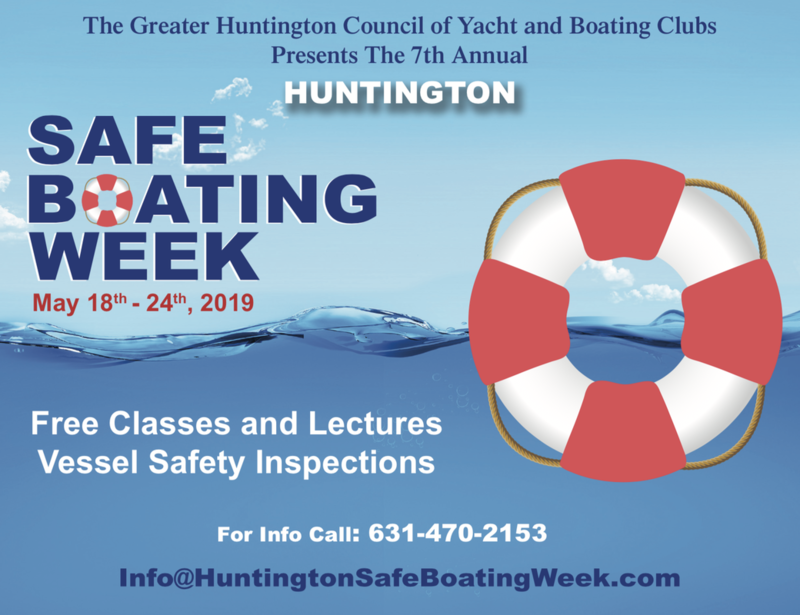 Since 1985, the Greater Huntington Council of Yacht and Boating Clubs has served the needs of the recreational boating community by encouraging the sport of boating; by promoting safe seamanship and navigation; and by supporting marine safety and environmental protection issues. The Council serves as the boater’s advocate before local governments. 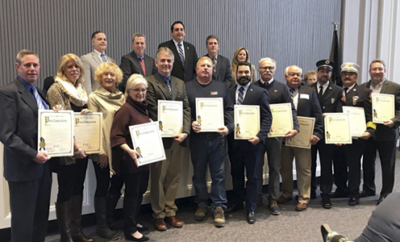 Through it’s member organizations the Council represents the interests of over 4,000 recreational boating families in the town of Huntington. MEMBERS – Greater Huntington Council sponsors offer all members up to a 10% discount on products and services when a Greater Huntington Council membership card is presented at purchase. 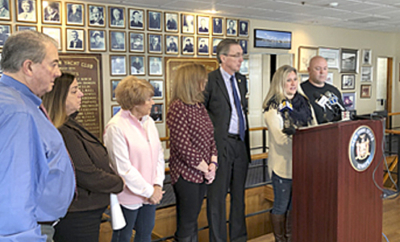 ASSOCIATE MEMBERS – The Greater Huntington Council serves as an advocacy group for those who use the surrounding waters of Huntington Bay, Huntington, Centerport and Northport Harbors and serves to represent your concerns to the Huntington town board decision makers. 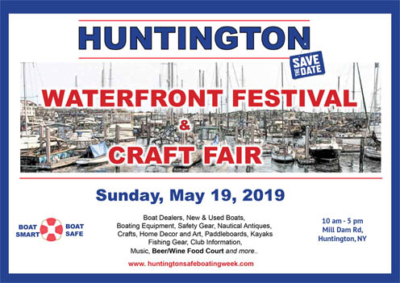 SPONSORS – The Greater Huntington Council of Yacht and Boating Clubs has almost 5,000 members so this is a great opportunity for your business as well as our membership! Your business name and available discount will be promoted to our Members.